Set in the beautiful village of Glenelg, this is a wonderful little house, fully appointed with all you need - wifi, washing, tv, etc. My family has visited here some 7-8 times over the last 15 years and had a wonderful time on every visit. There's much to see close by and the hospital Glenelg Inn is just down the hill. We always say this place is weather-neutral. You can walk and see things whatever the weather, and you always get at least a couple of sunny days. 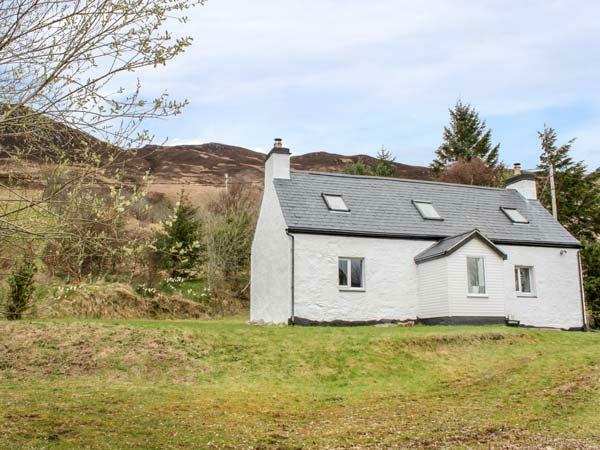 Creag Mhor Cottage is located in Dornie and is a holiday let in Dornie and has 2 bedrooms, 1 bathroom and does not allow dogs. 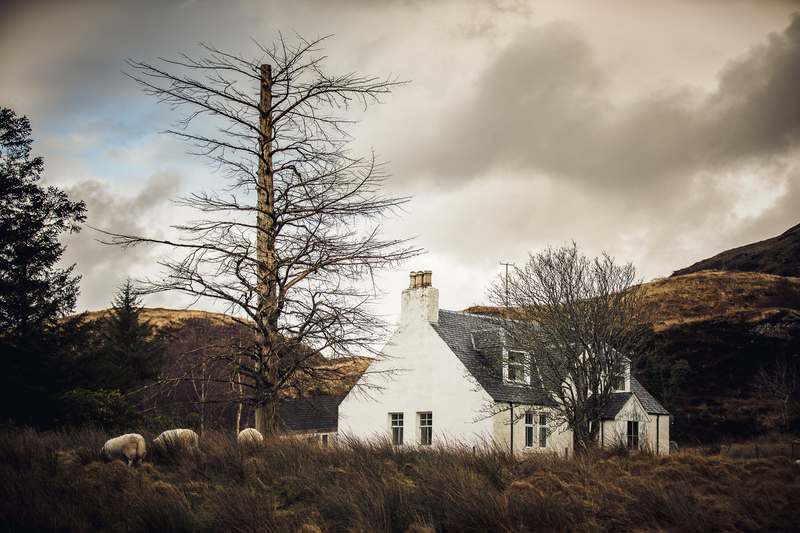 Key information for Tigh an Aullt Cottage that does not accept pets, a holiday cottage that is set in Kyle Of Lochalsh in Highlands and accommodates 6.